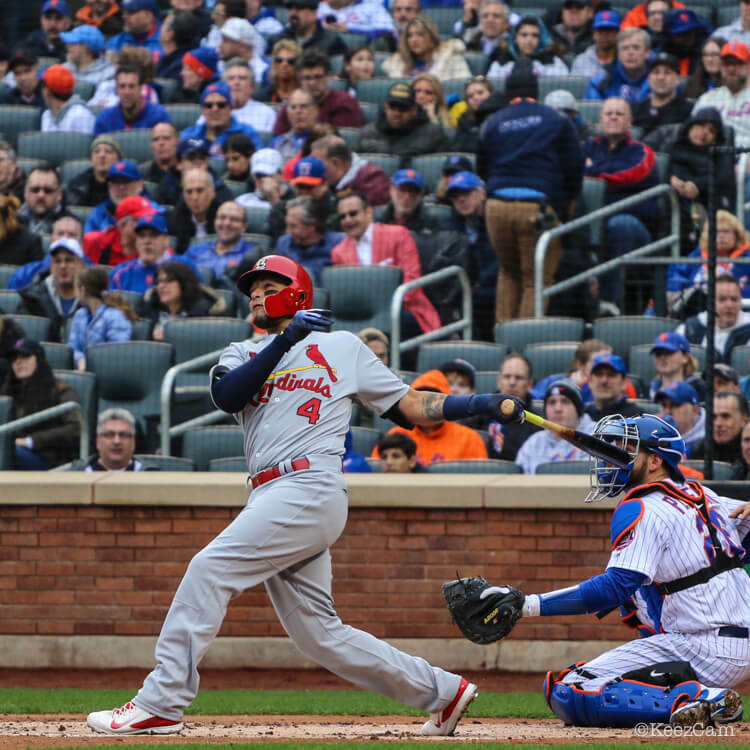 So we know that Yadi is part of Jordan brand, but that’s not because of what he’s wearing on the field. 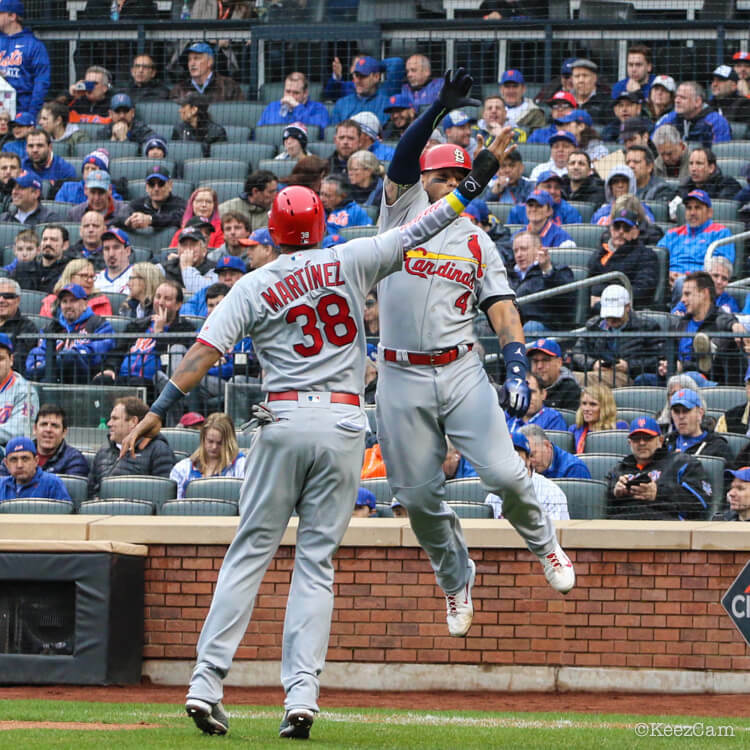 We’ve heard it from a few different sources, but for now the only sign of Jumpman is Yadi’s wristband. He’s wearing an old model from Nike, the Air Huarache Pro. This was a really popular cleat a few years ago. We know that custom kicks royalty Mache has done some work on Jordan 9s for Yadi, which are available on Eastbay right now. 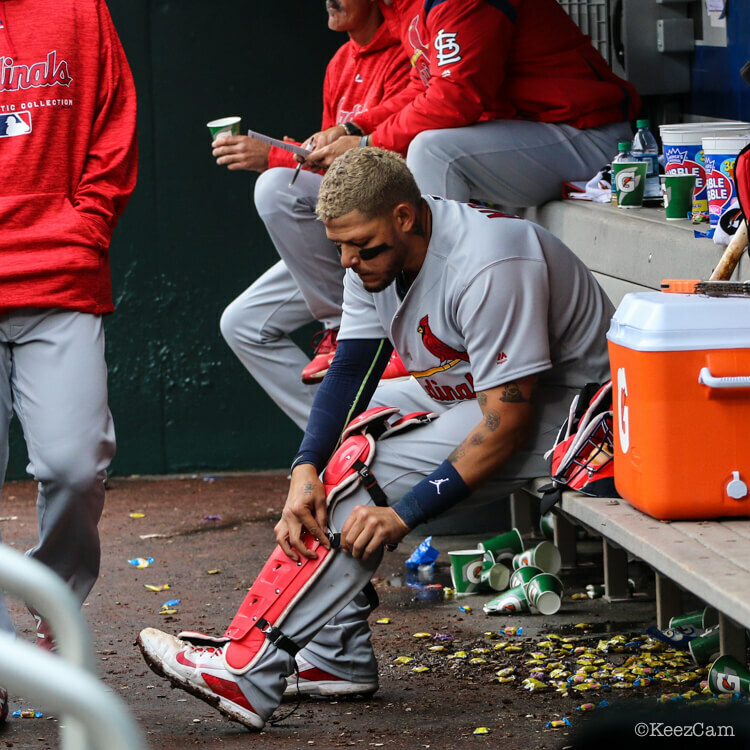 The facts are that Yadi is in the squat 130 nights a year and there’s no way he’s taking the cleat choice lightly. Hunt for Huarache Pro on eBay.